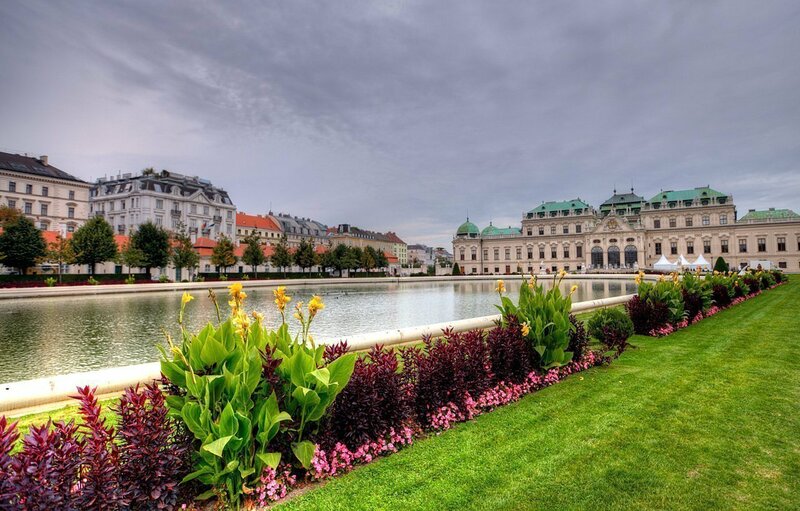 The Belvedere is a historic building complex in Vienna, Austria, consisting of two Baroque palaces (the Upper and Lower Belvedere), the Orangery, and the Palace Stables. 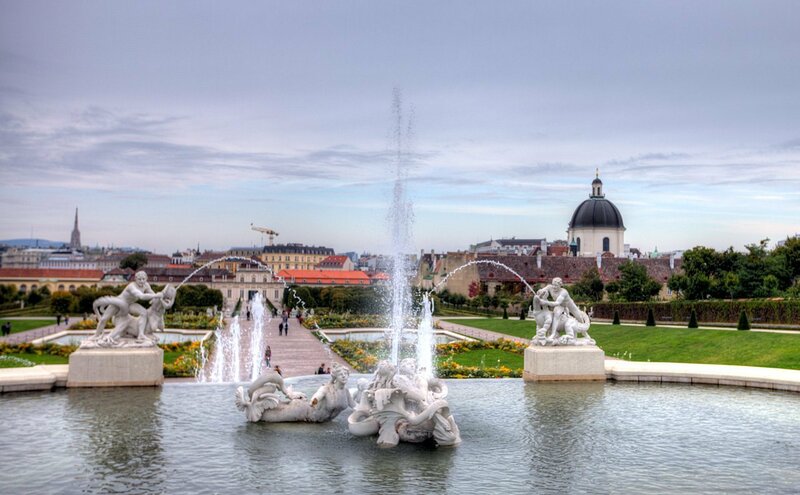 The buildings are set in a Baroque park landscape in the 3rd district of the city, south-east of its centre. 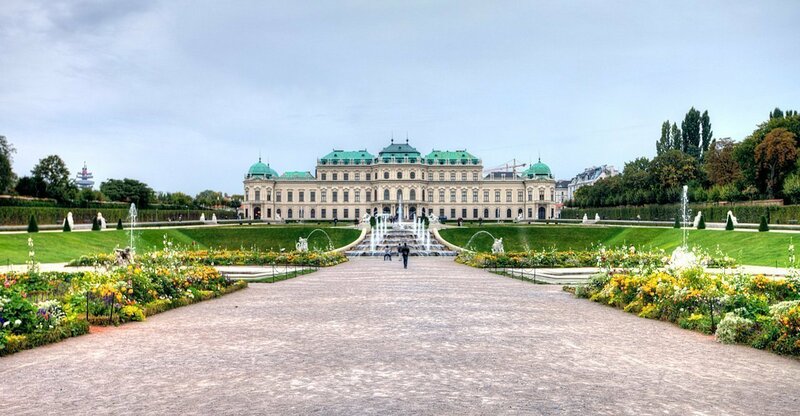 It houses the Belvedere museum. 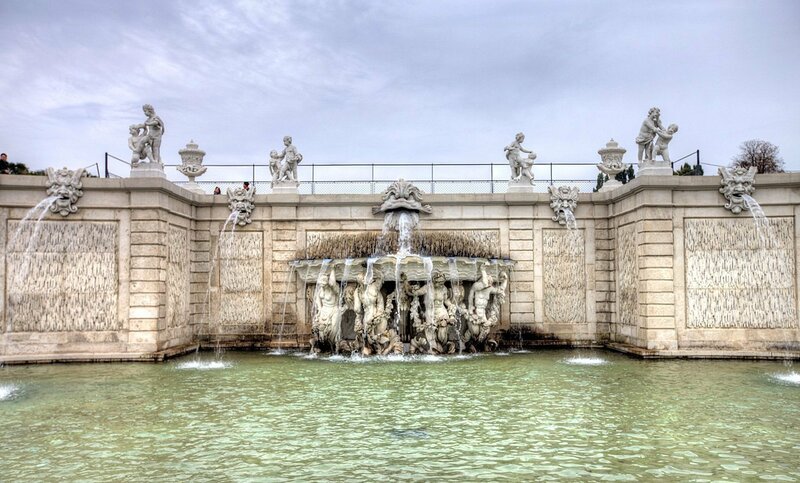 The grounds are set on a gentle gradient and include decorative tiered fountains and cascades, Baroque sculptures, and majestic wrought iron gates. 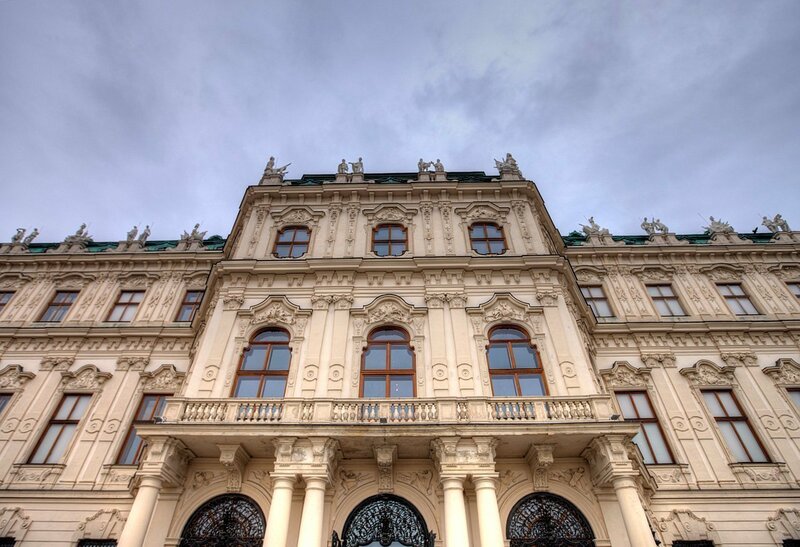 The Baroque palace complex was built as a summer residence for Prince Eugene of Savoy. 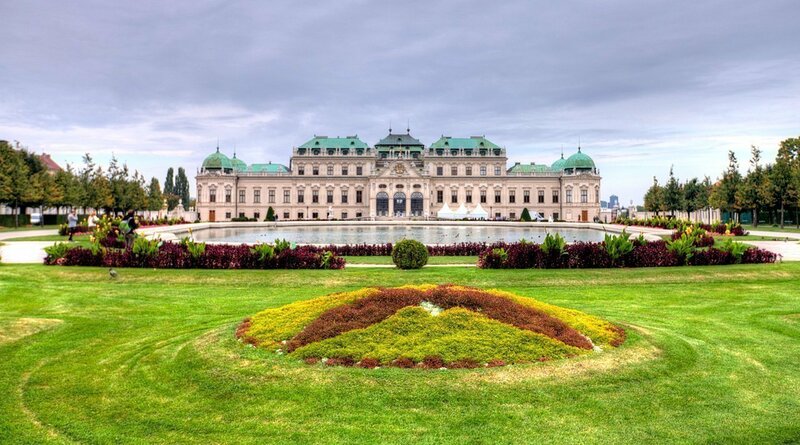 The Belvedere was built during a period of extensive construction in Vienna, which at the time was both the imperial capital and home to the ruling dynasty. 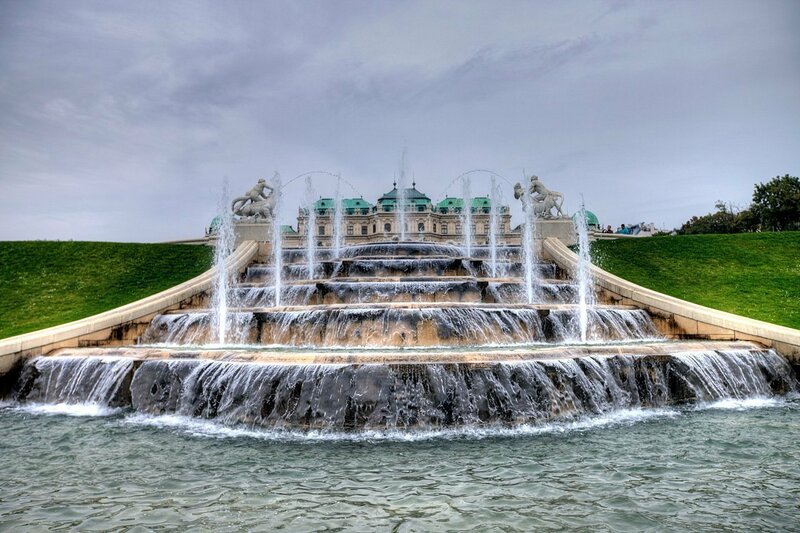 This period of prosperity followed on from the commander-in-chief Prince Eugene of Savoy’s successful conclusion of a series of wars against the Ottoman Empire.